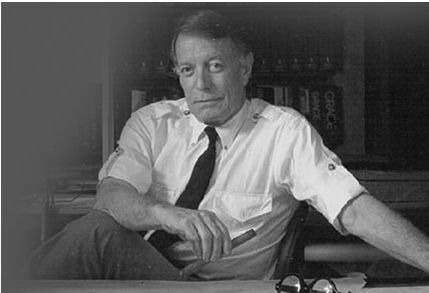 The ChronoPoints team is saddened to learn of the passing of the noted Sarasota School architect Gene Leedy. Mr. Leedy was a principal member of the Mid-Century architectural movement and a shaping architectural force for the City of Winter Haven. We wish to express our condolences to his family and friends.